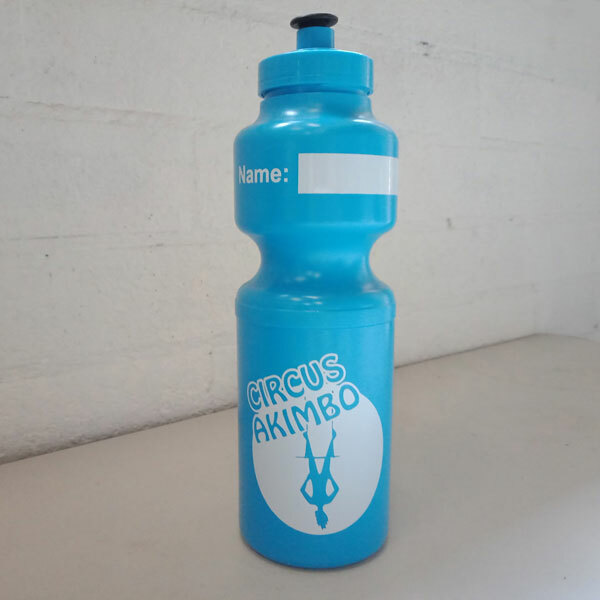 Stay happy and hydrated when you train, with this colourful Circus Akimbo drink bottle. Stay happy and hydrated when you train, with this colourful Circus Akimbo drink bottle. 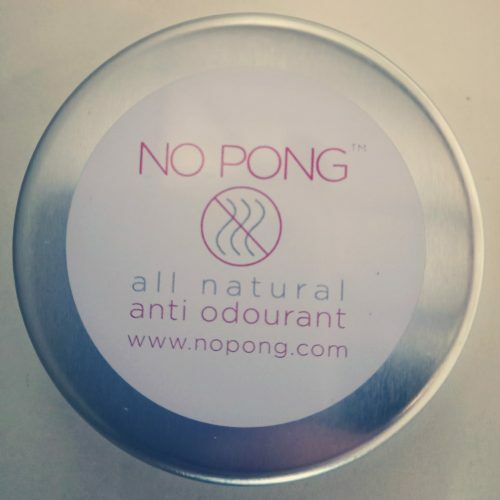 Pick one up before your next class to help save the environment from single use water bottles!